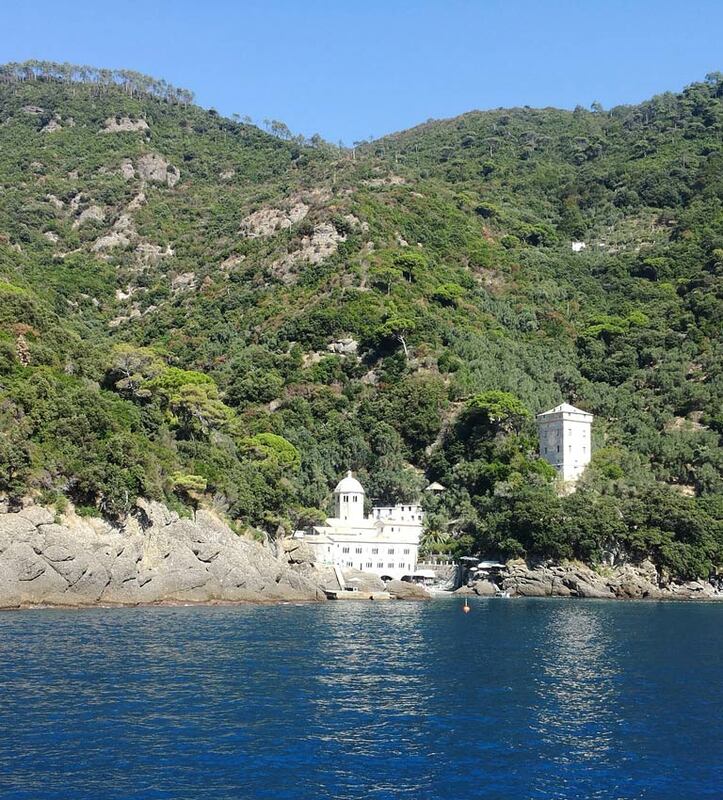 Ligurian Riviera - Camping Valdeiva - Book Pitches, Bungalow, Mobilhome at 5 Terre! 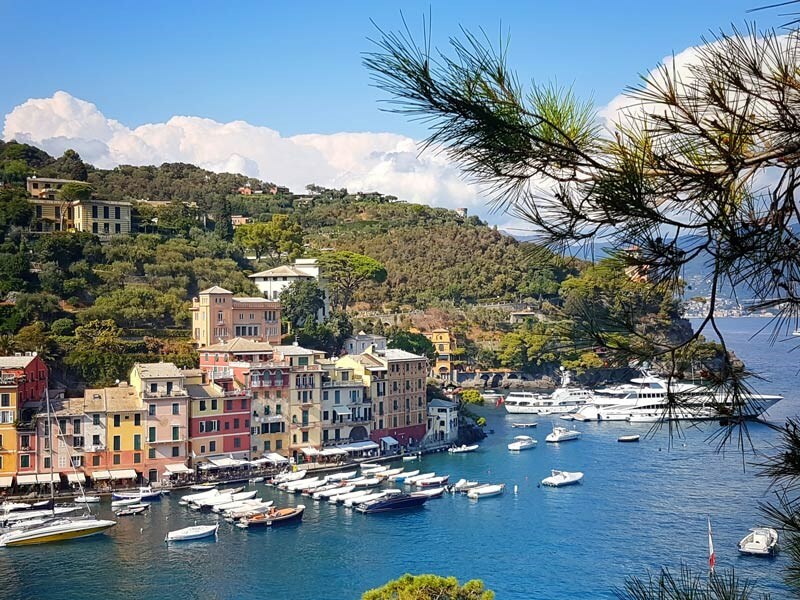 The Ligurian Riviera extends from Il Golfo dei Poeti with Portovenere, the Cinque Terre, the Gulf of Tigullio with Rapallo and Santa Margherita, and the Golfo Paradiso with Camogli and Recco up to Genoa, and is an itinerary to discover small villages and food and wine traditions. 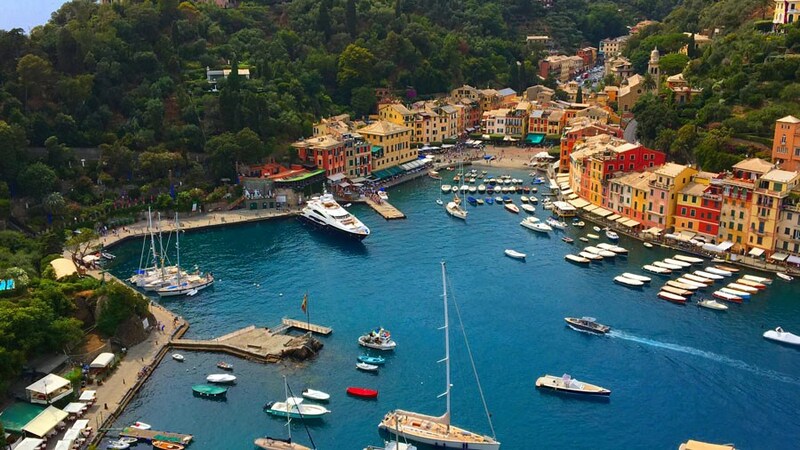 a land that has fascinated poets, painters and writers from all over the world. 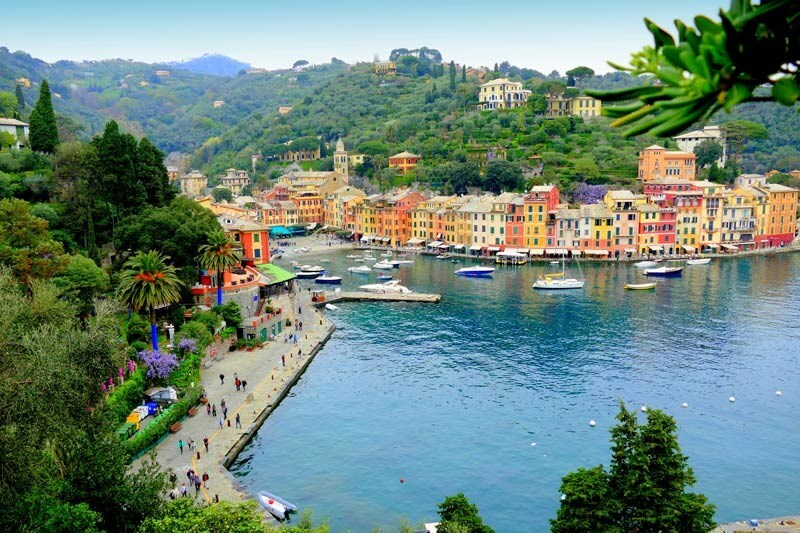 In the landscape we meet seaside villages, medieval churches and castles on the sea, sandy beaches and brightly colored houses. 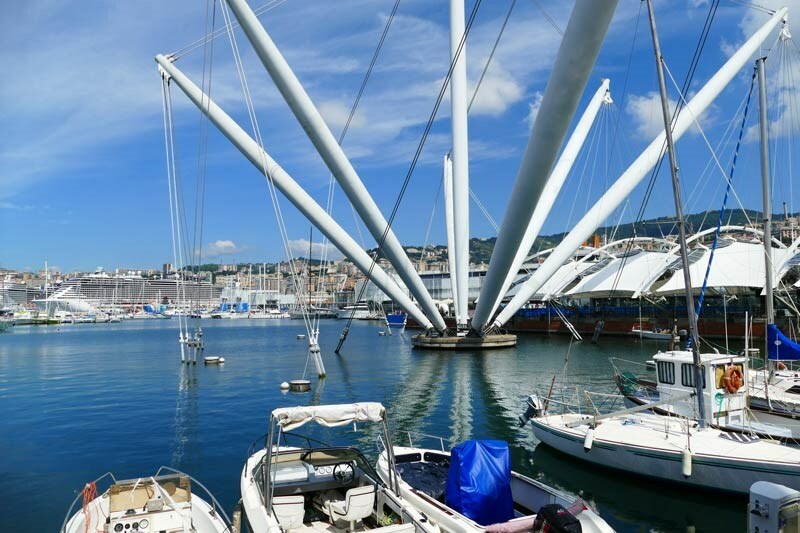 Paraggi, the bay of Santa Margherita Ligure, San Michele di Pagana and the Gulf of Rapallo up to Zoagli. 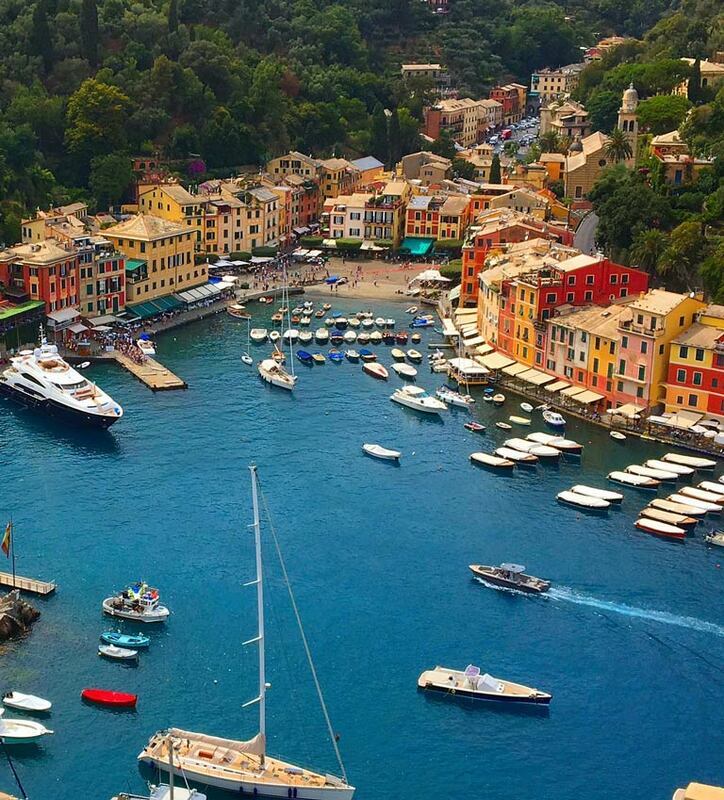 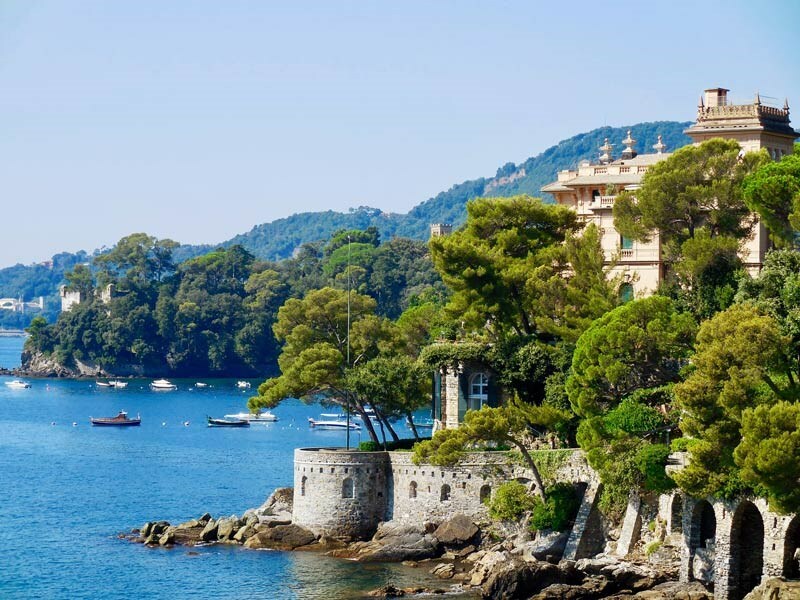 Small and large cities of Riviera, with a world-famous jewel: Portofino. 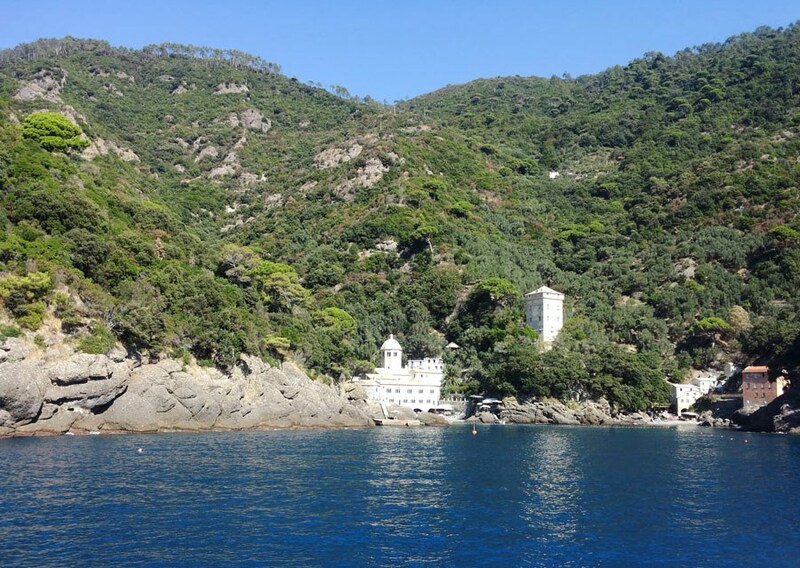 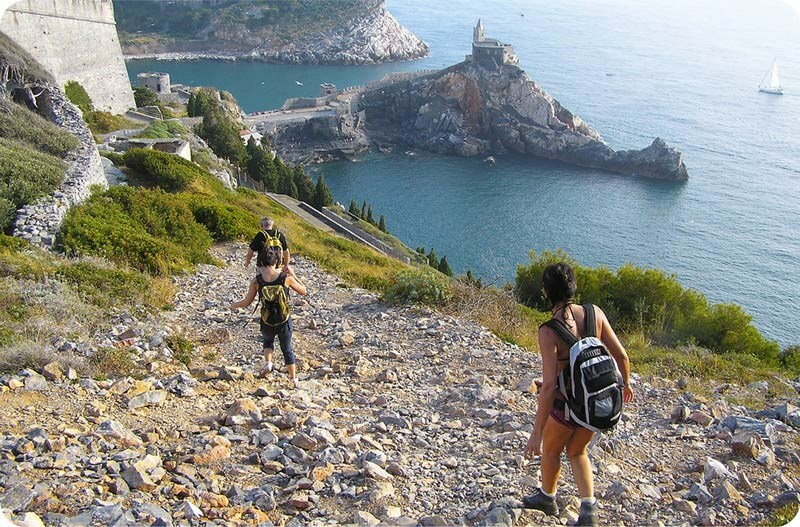 it hosts seaside villages ranging from San Fruttuoso, passing through Camogli, Recco, Sori, Pieve and Bogliasco. 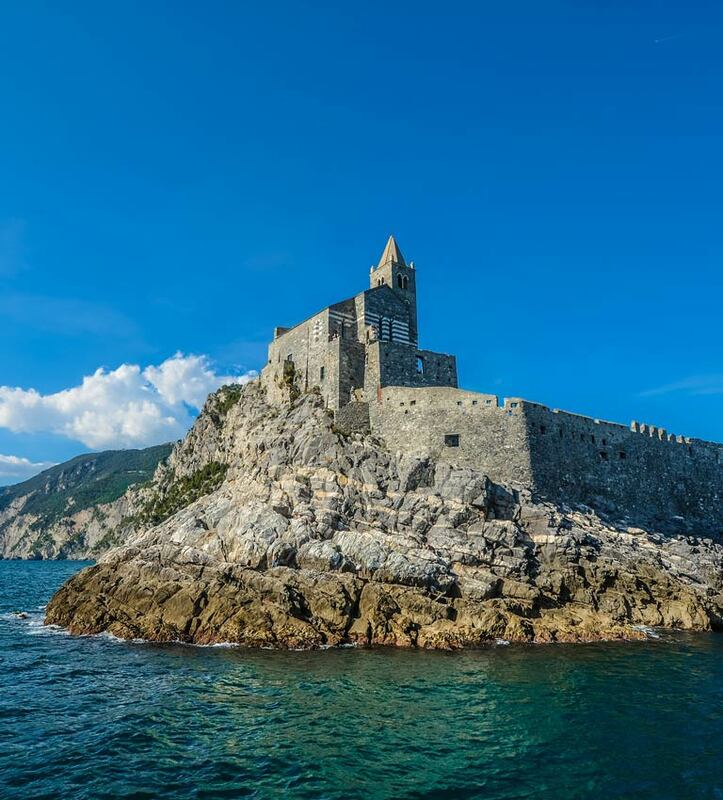 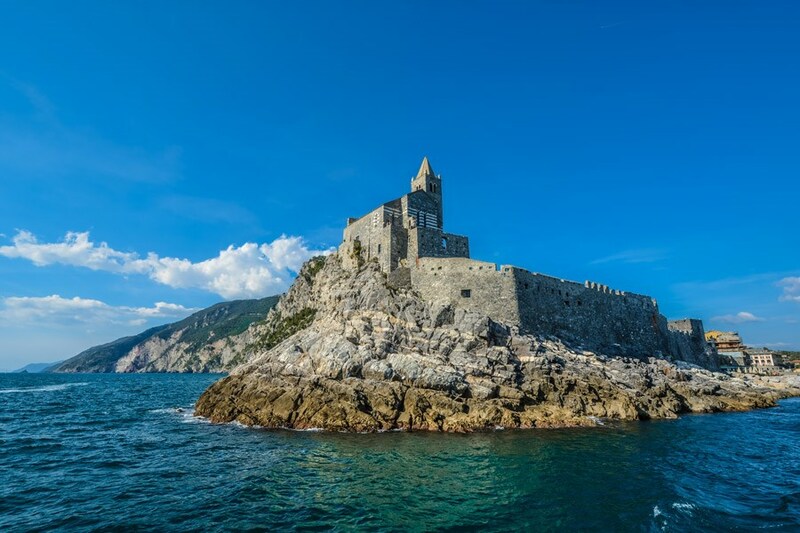 Sea villages that run after their beaches, cliffs and many refreshment points, which make the area, thanks to the traditional cheese focaccia of Recco, one of the most delicious capitals of Liguria. 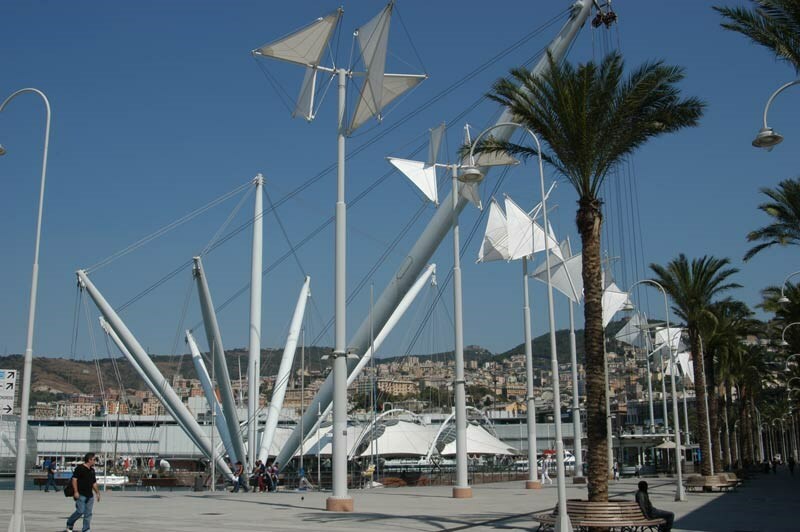 is a port city and is the capital of the Liguria region. 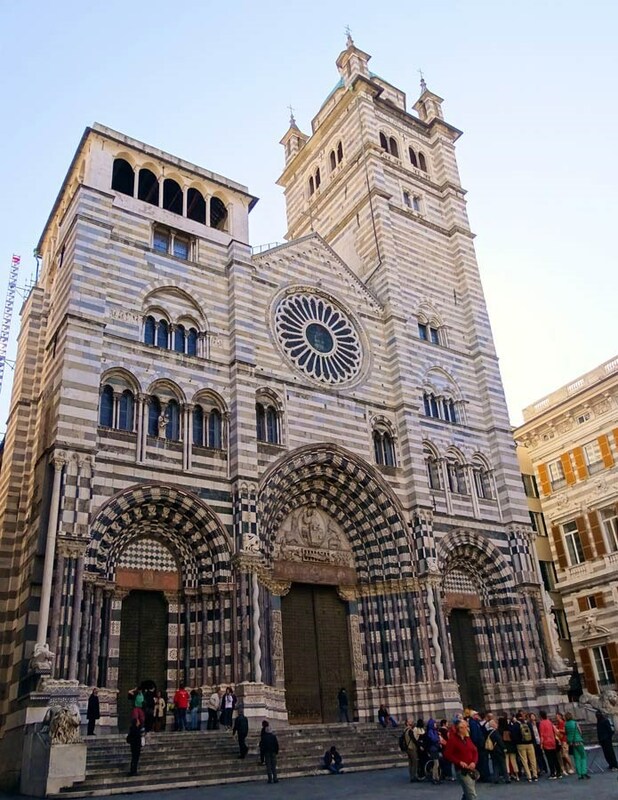 One of the largest historical centers in Europe that with its carrugi leads to monumental squares such as Piazza De Ferrari with its fountain and the Carlo Felice Opera House, the historic center also houses the renowned Romanesque Cathedral of San Lorenzo with Gothic elements. 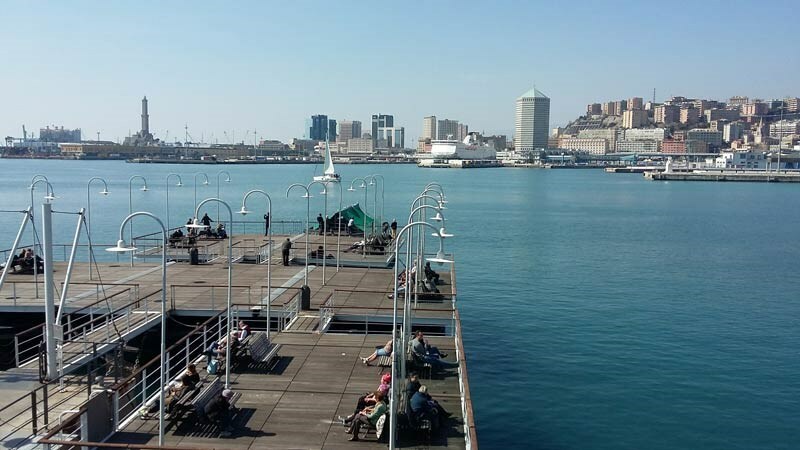 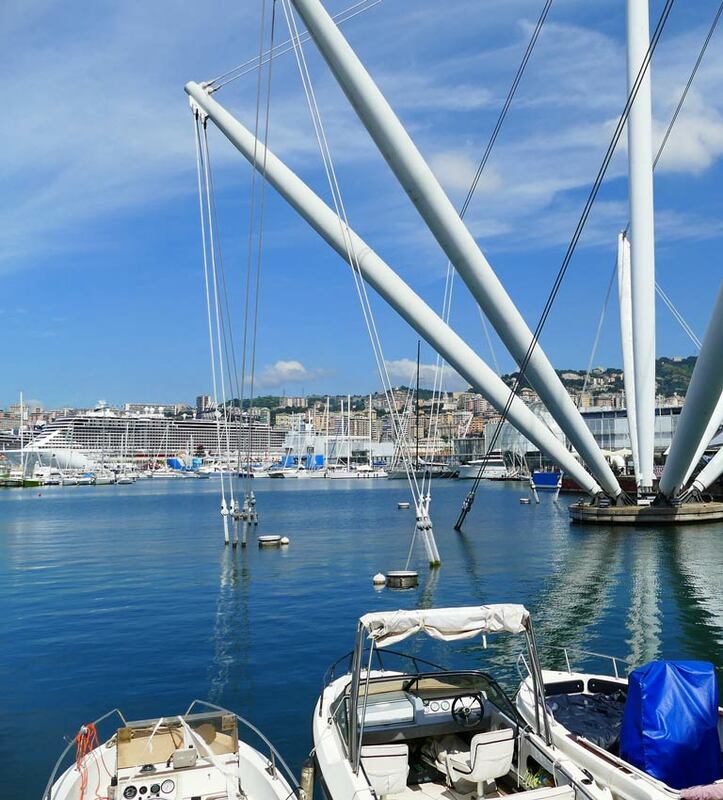 The city hosts the famous Acquario, Il Bigo (panoramic lift) and the Sea Museum inside the Porto Antico.